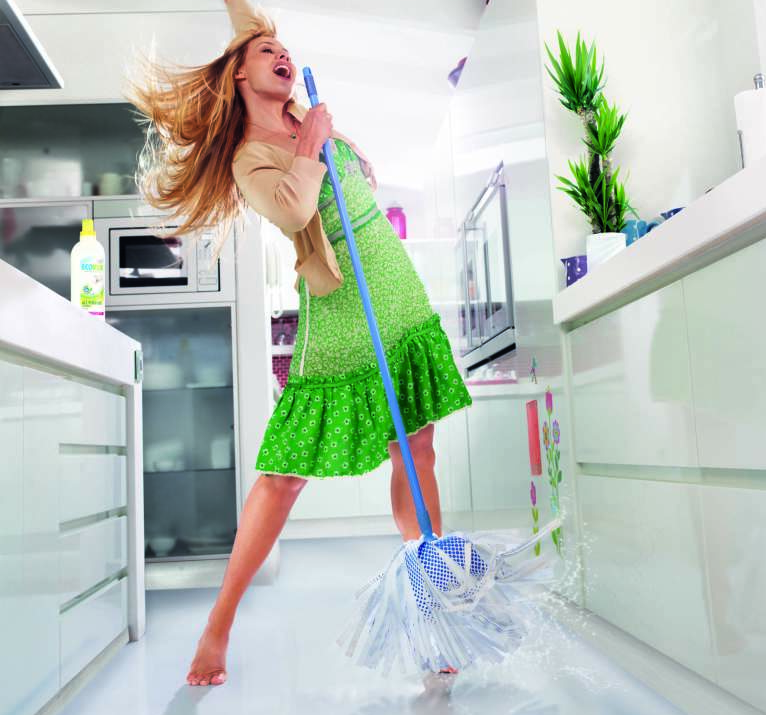 IN THE MIX WITH HK™: MUSICAL SPRING CLEANING! Well it looks like American Idol is cleaning house. Even the "dawg" is getting the boot. With declining ratings and competition from The Voice – with it's better talent and friendlier judges (who actually love what they're doing and each other), Idol producers have decided it's time for a reboot. As of now the only one standing is media mogul and host Ryan Seacrest. Has America lost love for its Idol? Over in the competition's camp Shakira is out at The Voice and Queen B Christina Aguilera will return next season! Here at In The Mix with HK™ we've done some spring cleaning of our own. New gear, software updates and a bevy of new beats and remixes to help you get your spring swerve on! Oh yeah! I'm talking a sonic landscape filled with Icona Pop, Jason Derulo, Rihanna, Ariana Grande and Justin Timberlake. I know what you're saying…"HK we want more of your seriously crazy good remixes on Demi Lovato, Zedd, Krewella, Little Mix and Imagine Dragons". Don't worry…I got all that plus new heaters from Jennifer Lopez, Carly Rae Jepsen, Selena Gomez, and Emblem3. It's all going down this weekend! And don't forget - it's all back to back and beat to beat commercial free music sets when you're In The Mix with HK™.